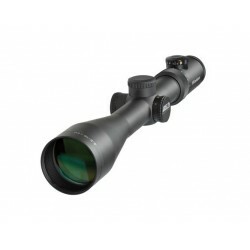 The 1.5-8x26 PM II ShortDot from Schmidt & Bender is the first scope of the ShortDot line with a 34-mm tube. 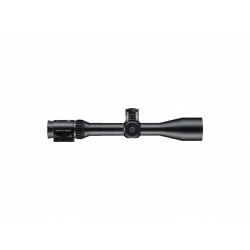 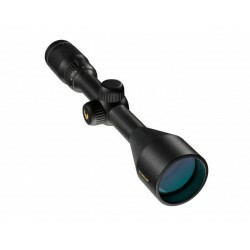 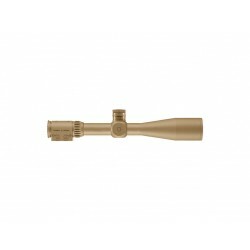 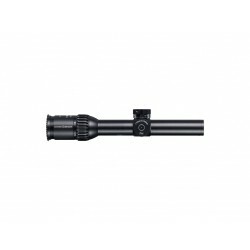 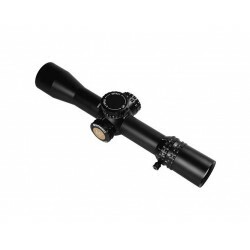 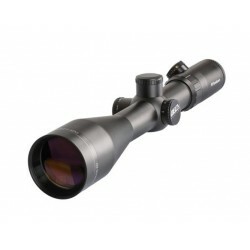 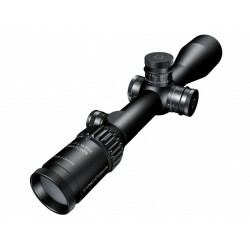 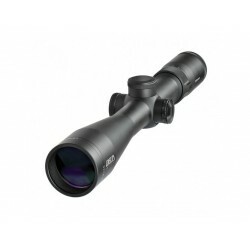 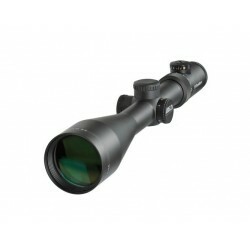 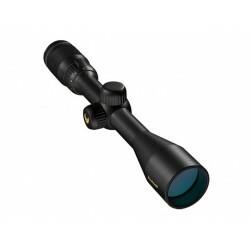 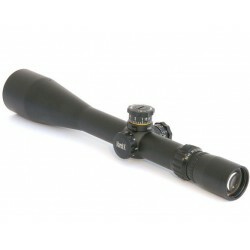 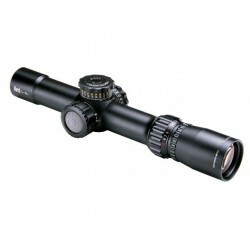 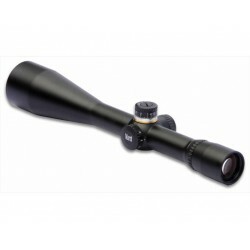 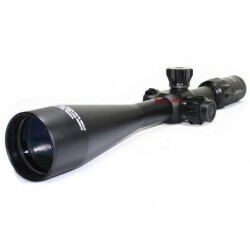 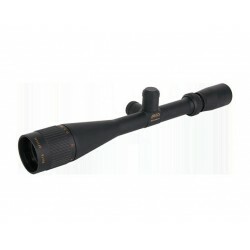 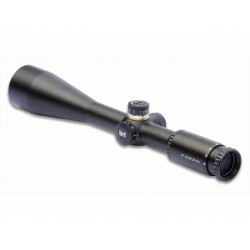 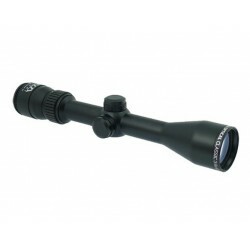 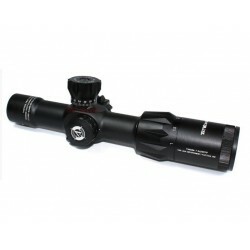 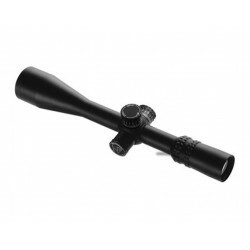 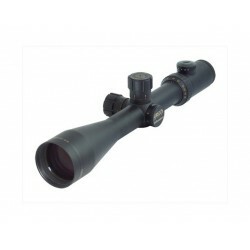 This configuration was selected with the intention of providing a good elevation and side adjustment range even with 8x magnification. 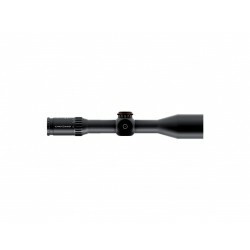 The tried-and-true FlashDot is located in the centre of the tactical reticle in the first focal plane and can be used with a night vision device as well as for a target in bright daylight. 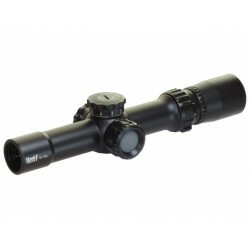 The scope is also available colored in RAL 8000 and Pantone 7504M, as you expect with such a product.